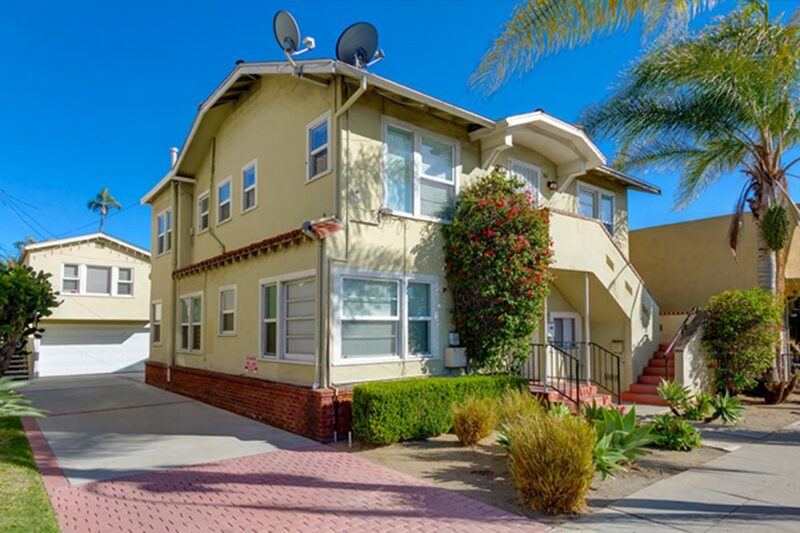 SAN DIEGO, 1/4/2019 – ACI Apartments is pleased to announce the recent sale of The 30th Street Apartments, a 5 unit complex located in San Diego, CA 92104. The 3,790 square foot property, located at 3609 30th Street, was purchased by Southport Properties LP for $1,640,000. Mark Morgan of ACI Apartments represented the Seller, 3609 30th Street LLC. The Buyer was Southport Properties LP and was represented by Keith Courtney also of ACI Apartments. 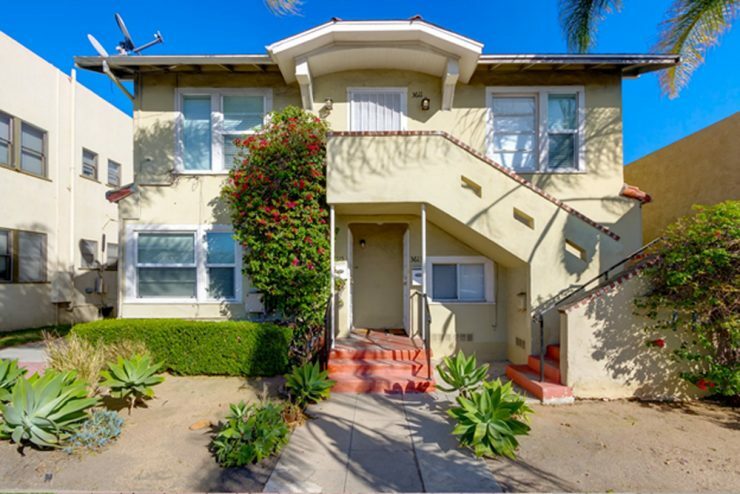 Mark Morgan states “The property commanded a premium due to the units being remodeled and the fantastic location in the heart of North Park”. The property was 100% occupied at time of sale. The 30th Street Apartments consists of one 3 Bedroom /1 Bath unit, one 2 Bedroom / 1 Bath unit, and three 1 Bedroom / 1 Bath units and scored an incredible 95/100 on WalkScore.com. All 5 of the units have upgraded kitchens, baths, paint, and flooring. Parking consists of a 2-car garage & open spaces. A laundry room is located on-site for the tenant’s convenience. This property has the opportunity for increased rents.